Cotton Kilt for Burning Man Scottish Made for Specially hard working burning man.After you’ve headed home from the hot sand and the hot sun, you’ll be burning to wear the Modern Day Kilt for Burning Man again and again. A kilt is the ultimate apparel for Burning Man because it is unique to fit the carefree vibe, cool to help you beat the desert heat and durable enough to withstand blowing sand and cramped quarters. The Modern Day Kilt for Burning Man is a stylish design we have created especially with Burning Man in mind. The 100 percent cotton fabric is the ideal choice for the climate, and there are over-sized pockets for whatever you need to have on hand at the festival. D-rings add style to the look of the kilt, and they can also be used for attaching accessories. Design of Cotton Kilt for Burning Man Scottish Made is very unique and it has some core noteworthy features which we have mentioned above. It is made with utmost perfect quality which will not only last longer than any other kilt but also provides you full comfort specially for burning man. Sides of Cotton Kilt for Burning Man Scottish Made are made with 100% pure cotton and comfortable. Majority of its reviews are highly positive and confident because of its high quality material. It has two oversized pockets on both sides so that you can wear it on any special occasion and as well as work. Front side of this amazing kilt is also made with pure cotton and it is completely inspired and designed according to the latest trends. Backside of Cotton Kilt for Burning Man Scottish Made is also made from pure cotton which will give a unique look. 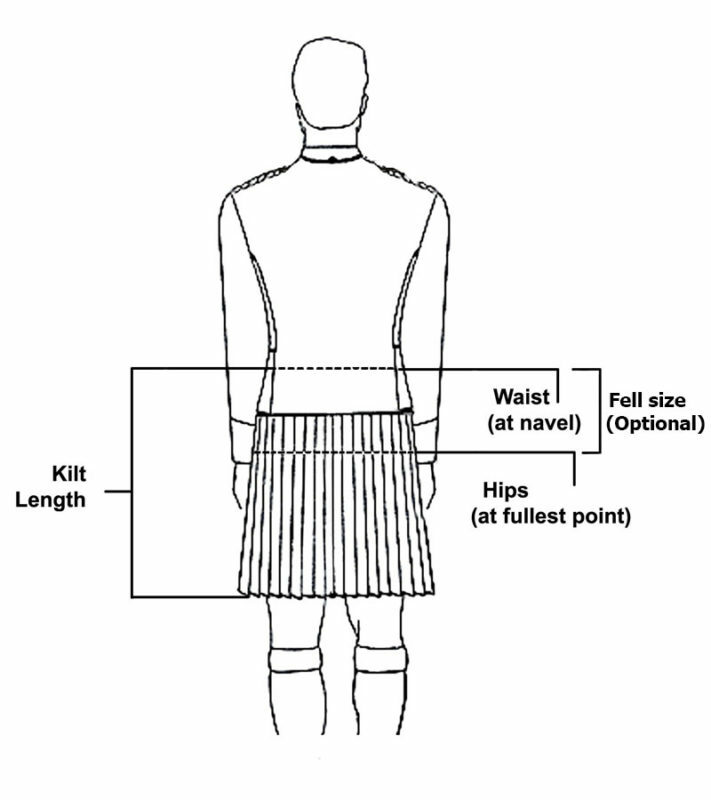 Choosing a perfect utility kilt according to pure Scottish fashion can be quite difficult job. You don’t need to worry now because you are at right place as we always recommend premium quality kilts to our beloved customers. If you are looking for comfortable and purely handmade cotton kilts then Cotton Kilt for Burning Man Scottish Made will be the smart choice. You can wear it on special occasions like wedding, party or any sports… We are accepting custom orders so you have to make sure you have ordered the right size according to your body length so that you can avoid complications in future. We are hoping to establish a good relation with you. Stylish and modern Utility Kilt. Includes Chrome Buckles and Buttons. Triangular pockets on both sides. Made from high quality drilled cotton.